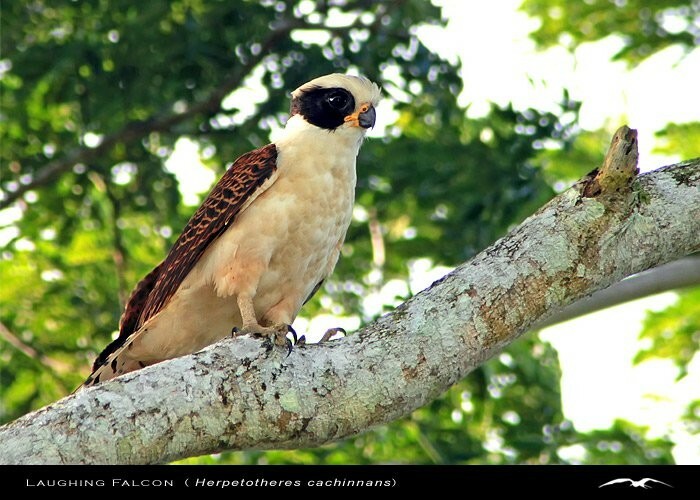 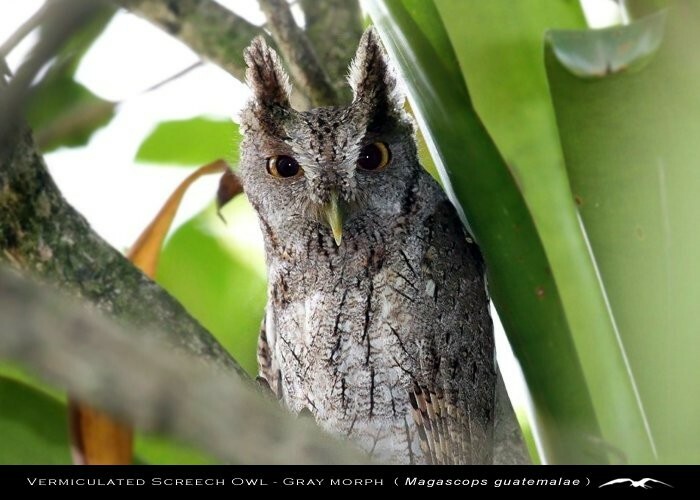 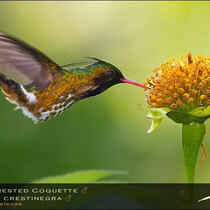 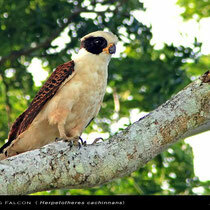 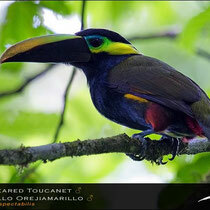 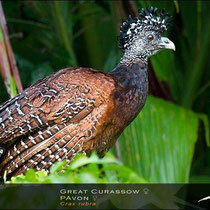 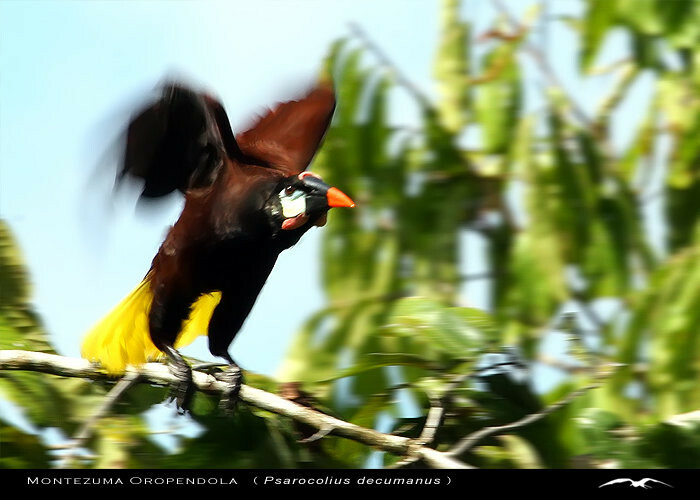 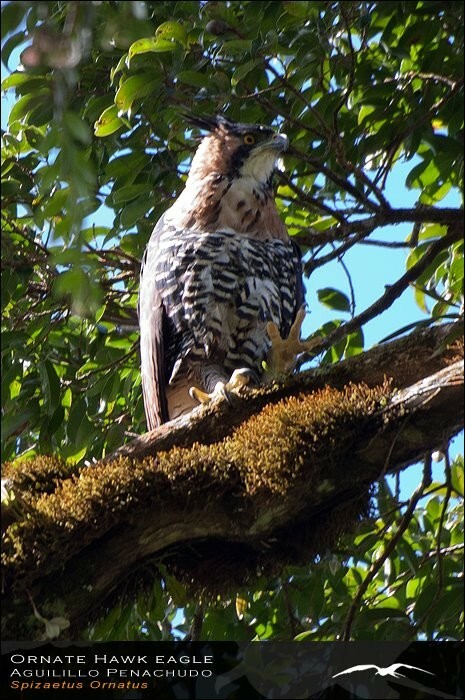 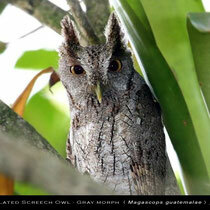 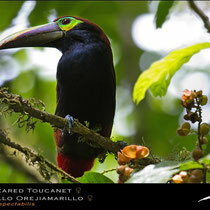 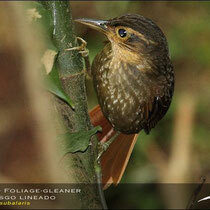 Birding at our Farm and Bijagua Surroundings. 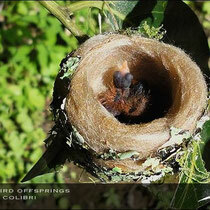 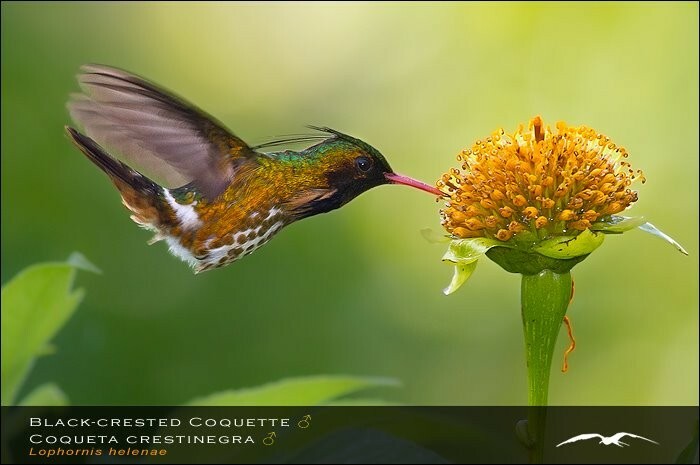 Our farm is a hidden paradise and birdwatcher's delight that waits for you to discover. 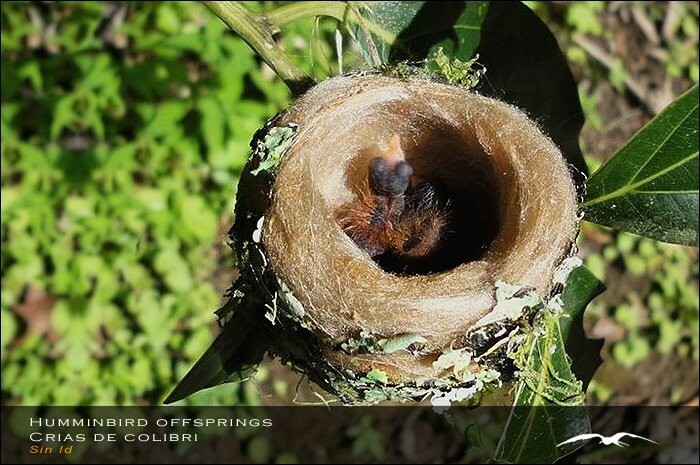 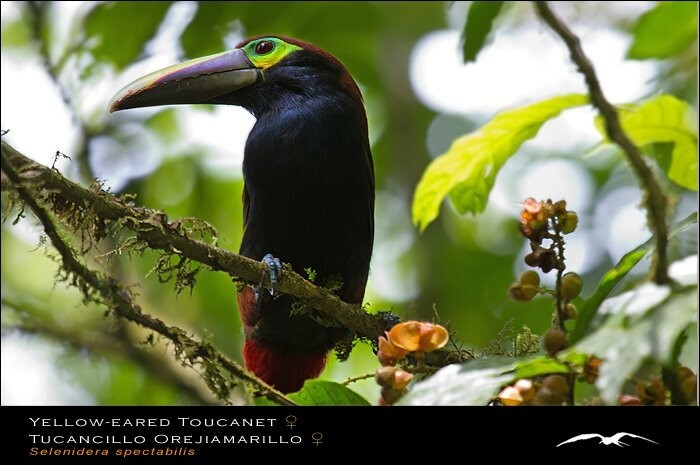 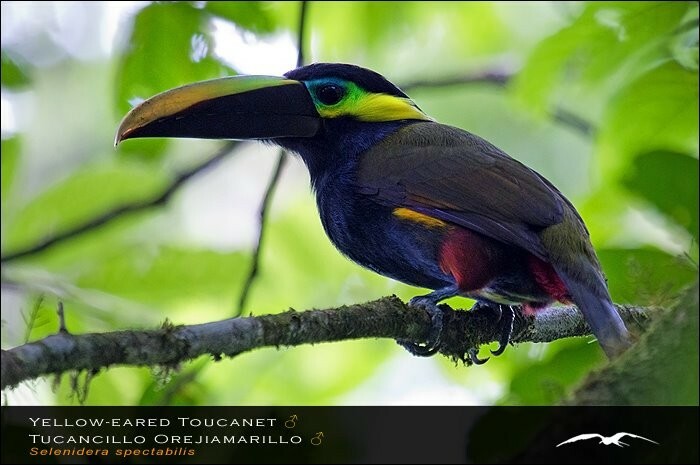 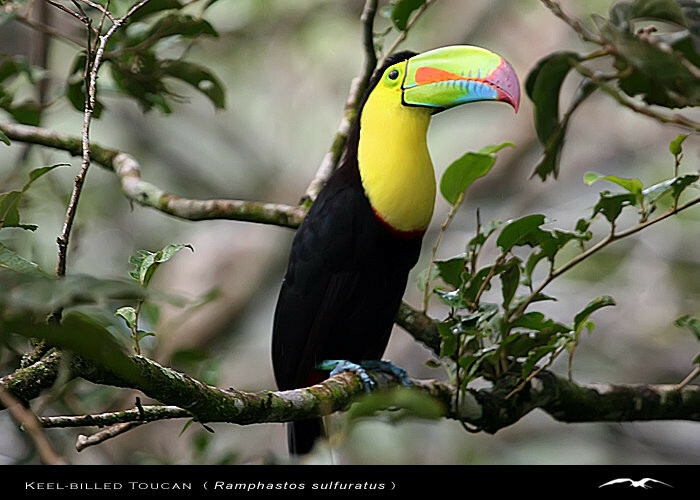 The micro-climate and diversity of habitats created between Volcano Tenorio and Volcano Miravalles leads to very distinctive birding, with our Farm being home to many species including Motmots, Toucans. 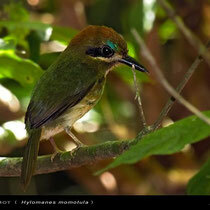 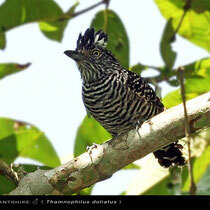 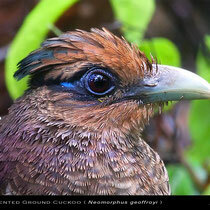 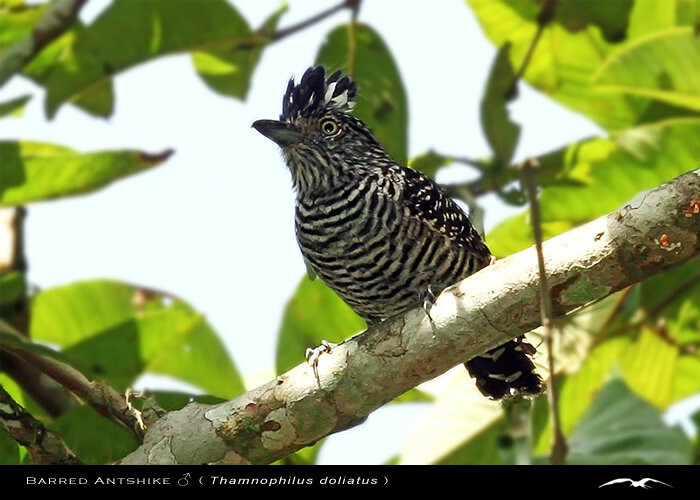 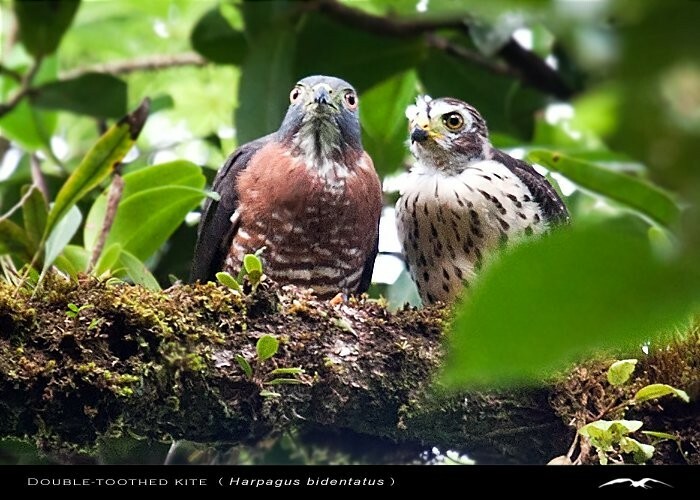 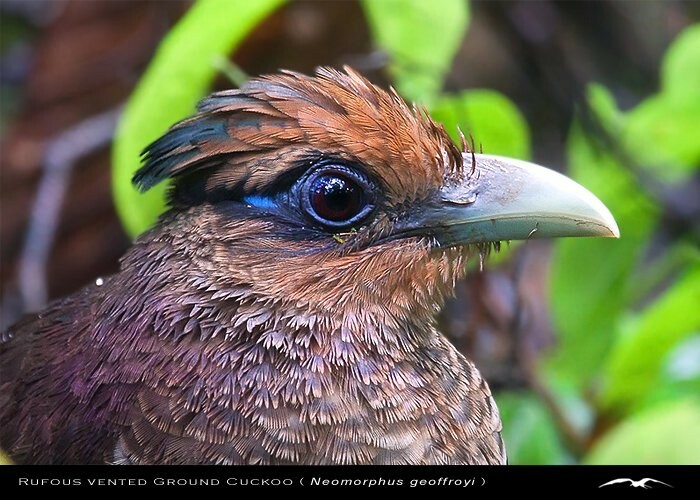 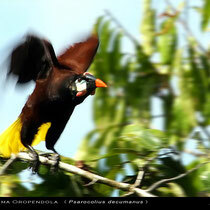 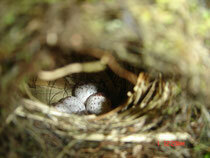 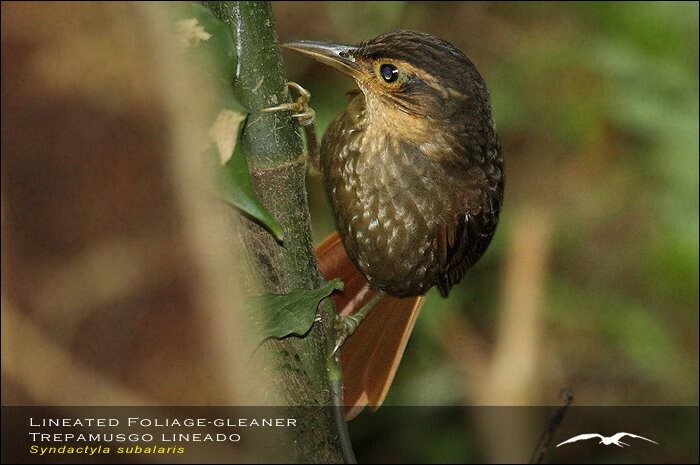 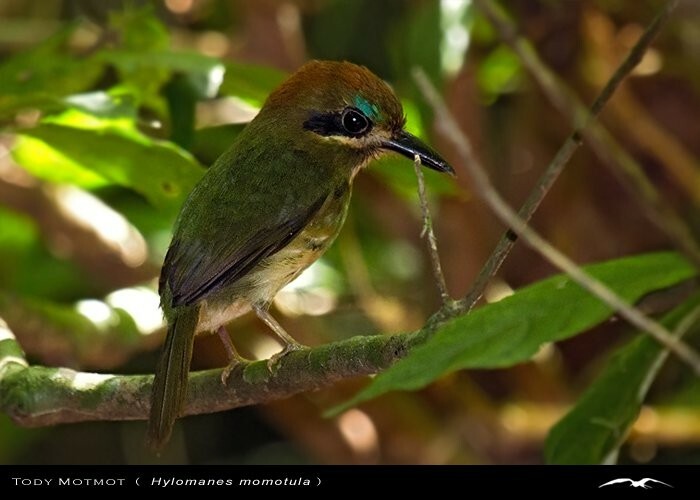 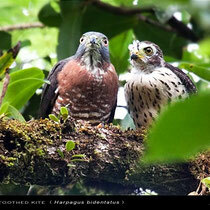 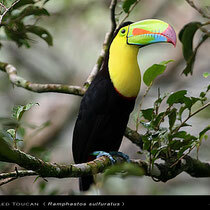 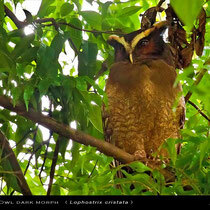 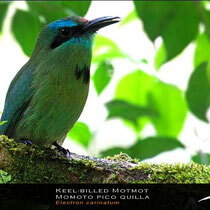 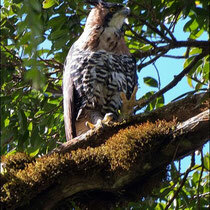 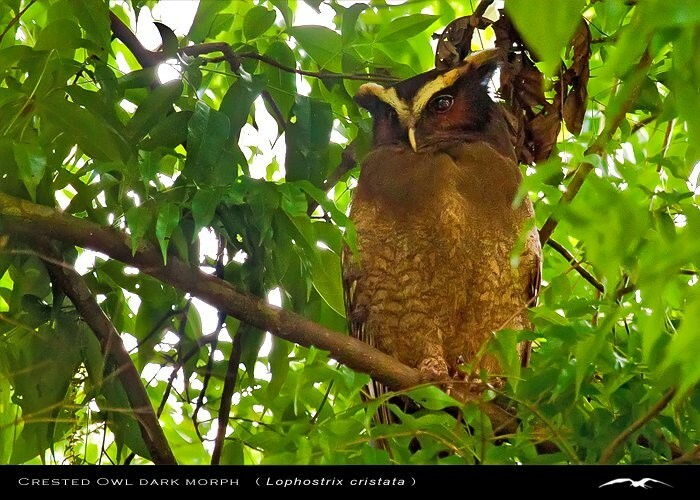 Antbirds, Song wrens, Manankins, Woodpeckers, Hummingbirds, Woodcreepers and Owls. 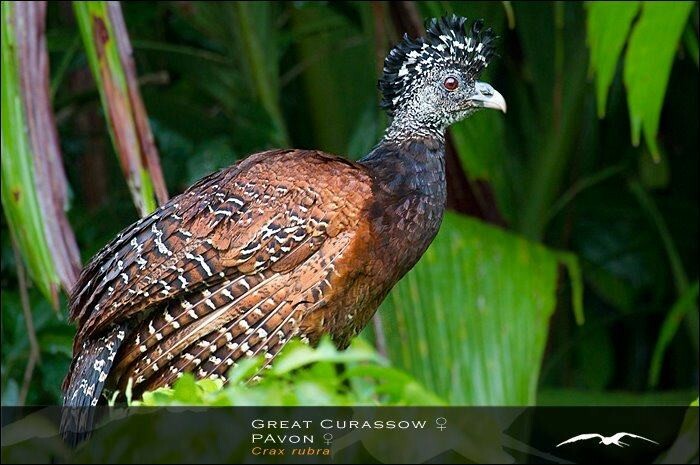 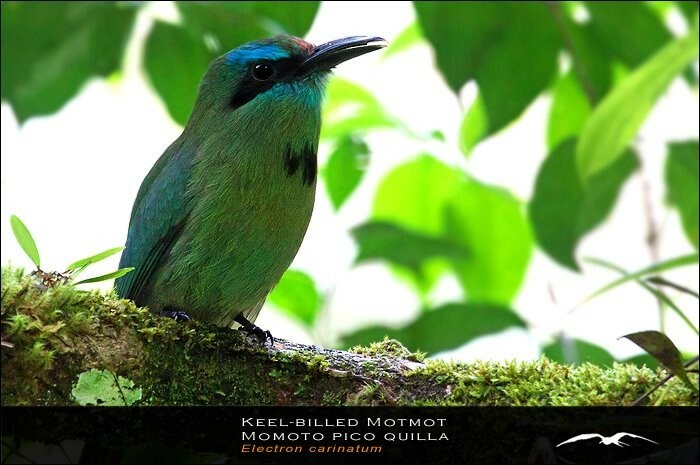 You may even have the opportunity to glimpse some of our rarest species including the highly localized Tody Motmot, Black-Eared Wood-Quail or the Rufous Breasted Ground Cuckoo.